The Latium countryside is rich in hilly and bright coloured landscapes and offers the typical peace and tranquility of the country life, a few steps from the city. With lowlands to the north, the province of Viterbo, the heart of the Latium Maremma, becomes gradually more uneven before culminating in the Cimini Hills. From here, it descends again towards the River Tevere. The sandy shores with their typically Mediterranean appearance characterize the coastline. The territory of the province of Rieti is predominantly mountainous and includes 11 lakes and several natural reserves. The Province of Latina lies at the heart of the Pontine plains. 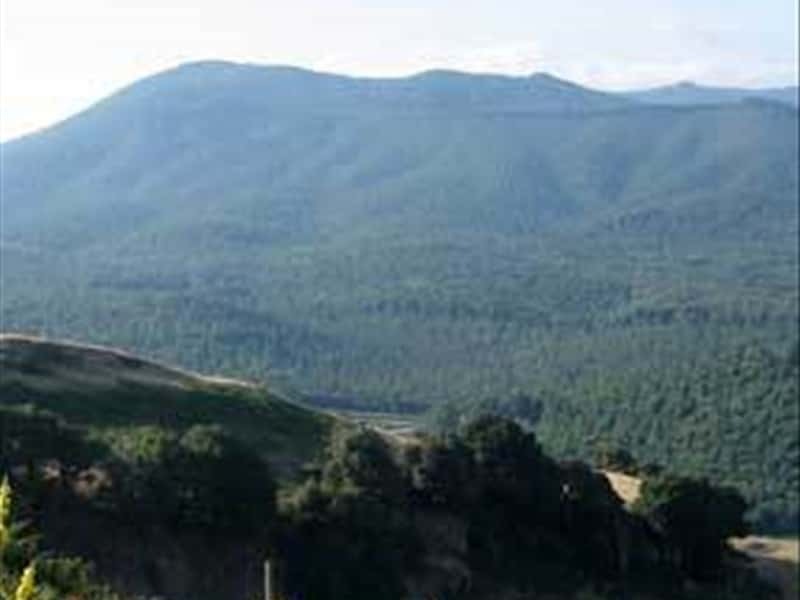 Its protected natural areas make up an important portion of the country, with Monte Orlando Park at Gaeta, Monti Aurunci Park and Gianola Suburban Park. This destination web page has been visited 148,956 times.